Autumn Excitement Heads this way! 22nd September - DRAKE - The Bookshop will be 2! 23rd September - Stockton & Darlington Railway 192nd Birthday Market. We will be in the marquee on the High Street with special train related storytimes throughout the day. 28th September - National Poetry Day. To celebrate this we have arranged for 3 local poets to come along to the shop in the evening and do some readings. Tickets are FREE and there will be nibbles and refreshments, but please book your tickets in advance. For more details, watch this space or call into the shop and ask. 7th October - What a day we have lined up! Bookshop Day, Our 2nd birthday party and Nuala Ellwood will be joining us for a Q&A session and book signing. 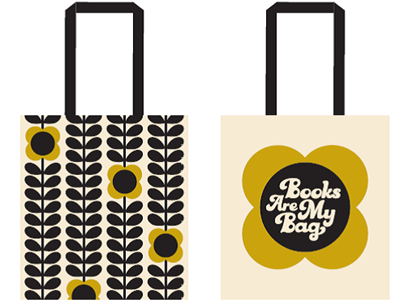 This year's Bookshop Day (the weekend celebration of the launch of the books for Christmas) will see lots of competitions in the shop and bargains; free tote bags with purchases; and the chance to buy this year's exclusive bag designed by Orla Kiely (see below). At the same time we will be having our 2nd birthday party with games and activities for young and old alike. At 3pm on October 7th critically acclaimed debut local author Nuala Ellwood (daughter of TV's Luke Casey) will be joining us to do some guest bookselling. 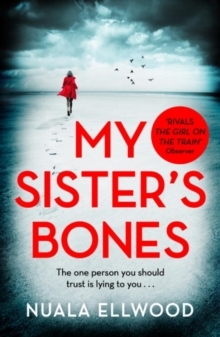 From 4pm to around 5:30pm Nuala will be talking about her novel My Sister's Bones. Tickets are £7 (includes a free copy of the book) and there will be more refreshments (in case we all haven't had enough)! Don't forget there are some awesome titles coming out shortly and you still have time to pre-order them with us. 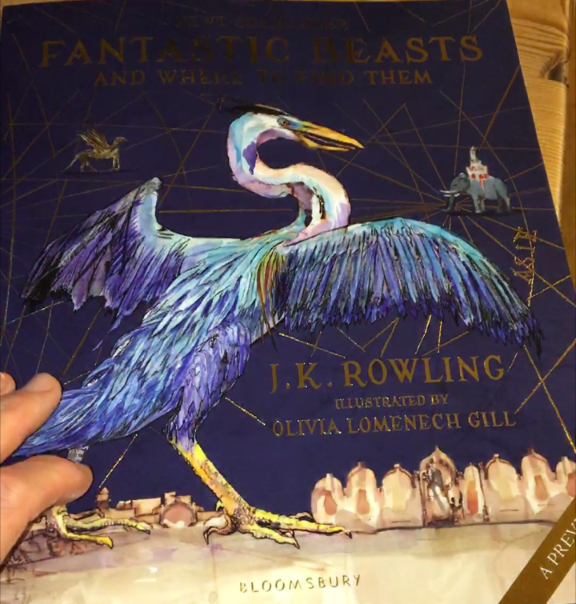 The 3rd in the Harry Potter series illustrated by Jim Kay is released on October 3rd and you have until September 30th to pre-order it for £25. 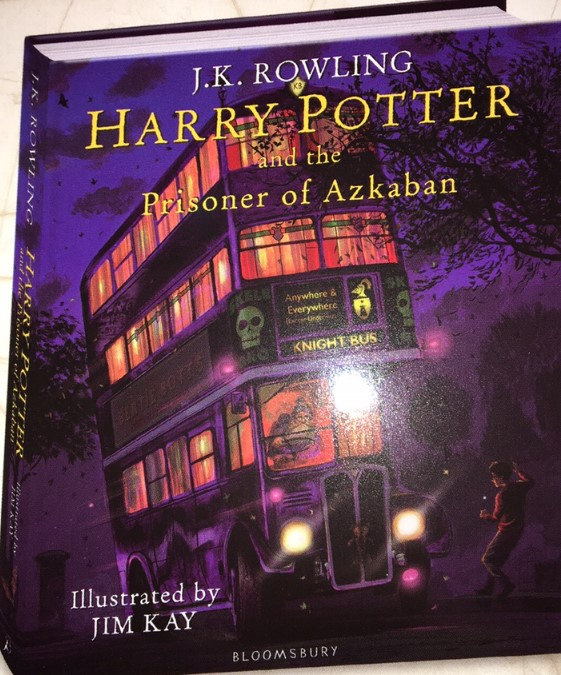 You need to make sure you get your copy because Bloomsbury have given Jim a year off next year, so Goblet of Fire won't be with us until 2019! Meanwhile, the date of much anticipated new book from Philip Pullman draws closer. You have until October 14th to pre-order your copy of Book of Dust and get one of His Dark Materials Trilogy FREE OF CHARGE. 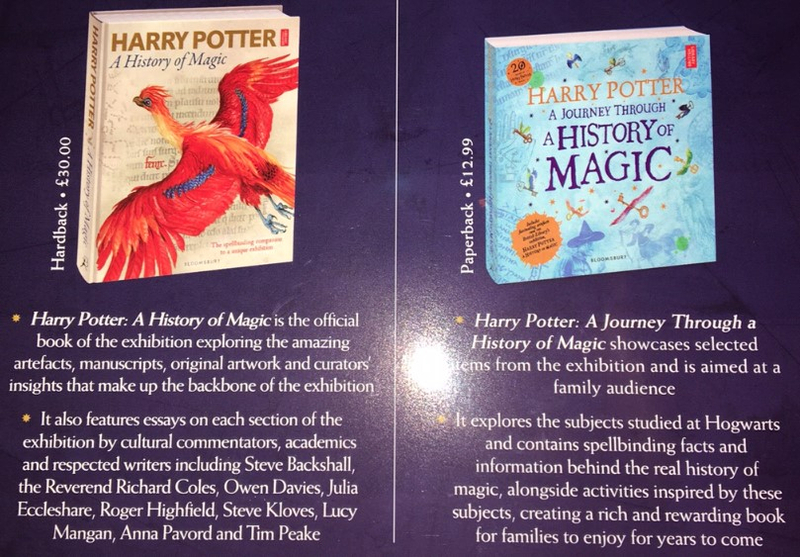 There are also 2 great, new Harry Potter books coming out in October to celebrate the launch of the British Library exhibition and also a fully illustrated version of Fantastic Beasts. Get in touch for more information!